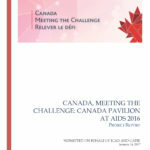 Canada: Meeting the Challenge, the Canada Pavilion at the 2016 International AIDS Conference (AIDS 2016) in Durban, South Africa, brought together AIDS 2016 delegates from Canada and around the world; it showcased Canada’s leadership in the HIV response and provided a meeting place for delegates to meet, share their experiences and learn from each other. 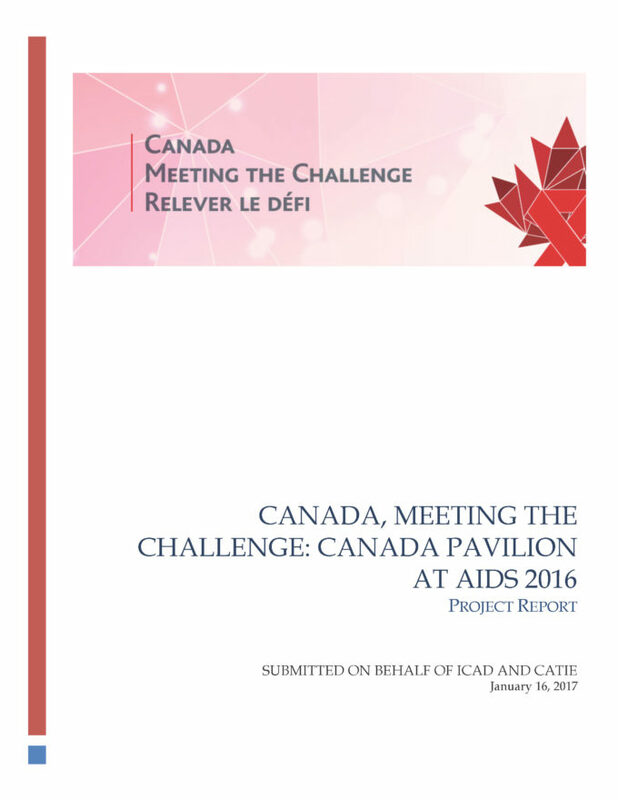 The Interagency Coalition on AIDS and Development (ICAD), in partnership with CATIE, (the Project Team) led the development and execution of the Canada Pavilion at AIDS 2016, with the assistance of a national advisory committee.  The Canada Pavilion showcased the Canadian response to HIV through six key mechanisms: an electronic collection of Canadian resources available; audio recordings of interviews with staff and peers from a Canadian supervised injection facility; a video demonstrating Canadian excellence and challenges in addressing HIV; an on-site program of informal events; social media engagement of Canadian activities at AIDS 2016, including at the Pavilion; and an open and inviting space to facilitate in-person networking. This report outlines the background of this initiative, summarizes key activities, outlines the results of the evaluation and provides 24 recommendations for future Canada Pavilion planning and implementation activities.